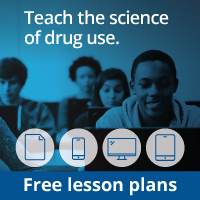 Community programs that include media campaigns and policy changes, such as new regulations that restrict access to alcohol, tobacco, or other drugs, are more effective when they are accompanied by school or family interventions. Community programs need to strengthen norms against drug use in all drug abuse prevention settings, including the family and the school. In addition, prevention programming should be adapted to address the specific nature of the drug abuse problem in the local community.